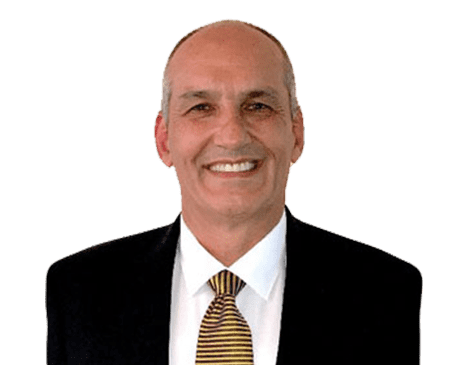 Robert Martinez, MD, is a board-certified orthopedic surgeon specializing in shoulder, hip, and knee arthroscopy; joint replacement, and sports medicine at Gardner Orthopedics in Fort Myers, Florida. Dr. Martinez received the majority of his education in Texas, all the way from primary school to medical school. He obtained his undergraduate degree from Odessa College in Odessa, Texas, and then graduated from Southwestern Medical School in Dallas before going to New Mexico to complete his residency. Dr. Martinez completed both his residency and became a Chief Resident at the University of New Mexico School of Medicine Affiliated Hospitals in Albuquerque. Sharing his knowledge and passion for orthopedics, Dr. Martinez has published several medical articles and reports, and presented at multiple medical seminars. He’s a member of several medical associations, including but not limited to the American Medical Society, American Academy of Orthopedic Surgeons, and Florida Medical Association.